Life is a journey and sometimes we need support to face the challenges we meet along the way. Therapeutic counselling and life coaching can help us to gain the insights and develop the skills we need to move on. Here at The Counselling Place, we'll help you to find your way out. We have a wide range of services for expatriates in Singapore and the region, as well as Singaporean professionals. Our services include counselling, life coaching, crisis response, workshop, support group, public talk, clinical supervision, Employee Assistance Programme, psychological testing, and Emergenetics® profiling. Please email our admin at tcpapt@gmail.com for booking of appointment less than 2 hours away. We will be sharing with you strategies to strengthen your bond and communication as a couple in 2 parts - building a strong couple relationship, strengthening the foundation of your relationship and how to repair the relationship when conflict occurs. Do you often feel like your emotions are out of control? Do you fly off the handle at people who don’t necessarily deserve it? Do you blow up over minor incidents? Do you find yourself wanting to cry over anything? Or maybe you’re at the other extreme. Do you find it hard to get worked up over anything? Do you feel numb even though something upsetting has happened? Do you have every right to be furious, but you just don’t feel anything? Experiencing and expressing emotions are integral parts of life. Yet, for many people, emotions remain mysterious, confusing, and difficult to express constructively. 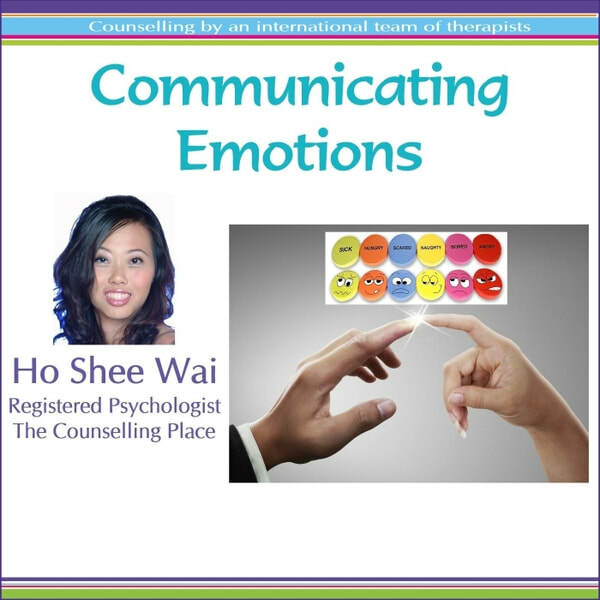 In this audio book, we will look at how to incorporate emotions into your life in healthy ways, including how to express them in ways that are conducive to building healthy relationships. 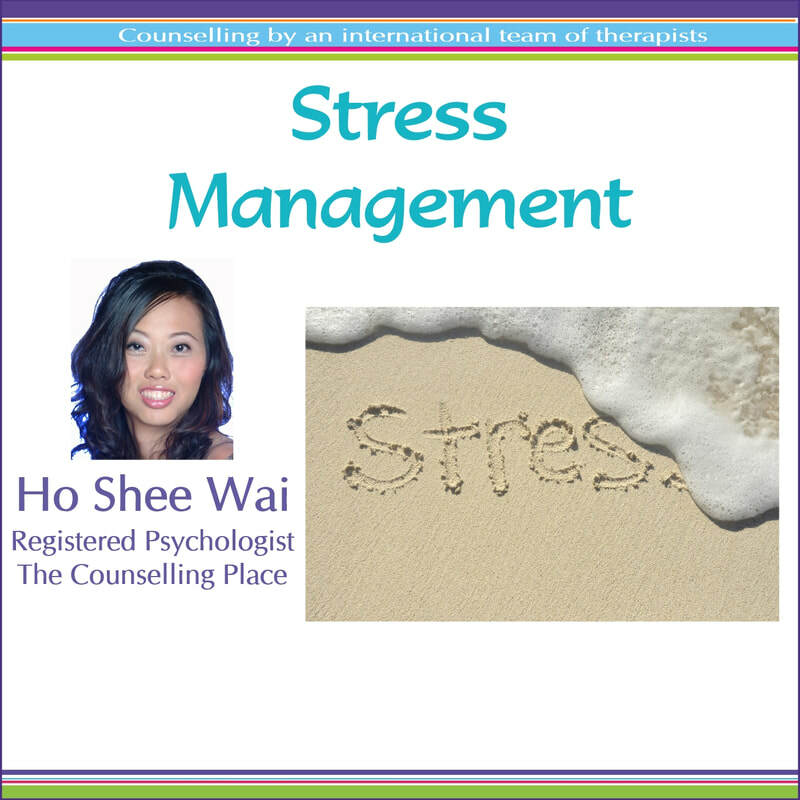 ​Learn about stress, source of stress, and managing stress with Psychologist of The Counselling Place, Ms Ho Shee Wai. Program includes relaxation exercises that you can do at the end.